As far as we're concerned, all the products residing in Sephora's hallowed halls can be separated into two categories: The first is composed of the classics, those tried-and-true products that we use on the daily. From Urban Decay's Naked Palette ($54) to Josie Maran's Argan Oil ($48), they're the familiar staples that we know deliver. That's all well and good, but we also can't ignore the second category: the under-the-radar gems. Make no mistake—just because they're not as omnipresent as other Sephora picks doesn't mean they're not amazing, innovative, and effective in their own right. In fact, there are a handful of little-known favorites that are so good that they've actually earned their own feverish cult followings—and in turn, continue to fly off the store's shelves. Keep reading to see 14 of Sephora's least-known, top-selling products. 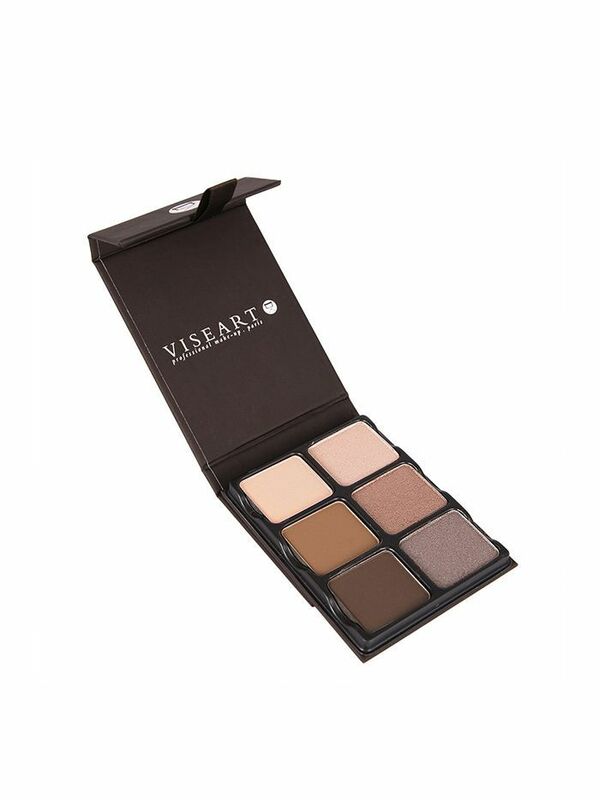 Viseart makes its Theory palettes in five different color combinations. This one, a collection of soft caramels and shimmery nudes, is aptly called Cashmere. Other MVPs are the Minx and Nuance palettes, which house coppery bronze and light sunset-pink shades, respectively. Plus, the packaging is brilliant. The individual pans are removable, meaning that if you feel so inclined, you can mix and match, creating your own unique color combination. As if that's not enough, the case folds into an easel, bringing art back to makeup. It's like if Edgar Degas and Charlotte Tilbury had a baby. 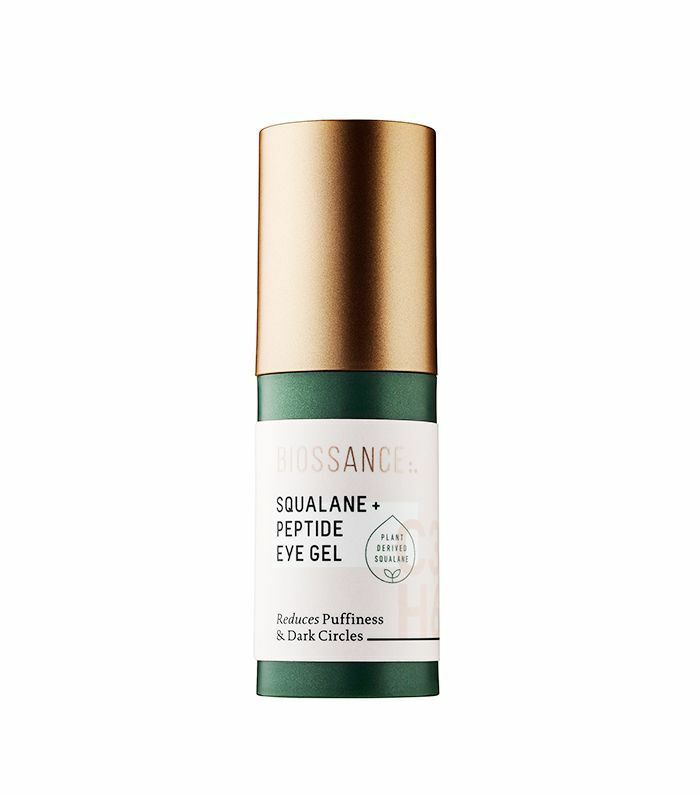 This vegan eye treatment utilizes squalane, a vegetable-derived, antioxidant-rich lipid that is naturally occurring in our bodies. This "mega-moisturizing molecule" locks hydration into the fragile skin around the eyes. Customers are so obsessed that Sephora can't keep it in stock—it's been known to sell out again and again. In our humble opinion, Sephora's namesake beauty products are vastly underrated (shout out to its Long-Lasting 12-Hour-Wear Liquid Eyeliner, $12; it's one of the most opaque inky-black formulas out there). This body jelly deserves all the credit too: It's lightweight and transparent, so you won't even know it's on your skin—save for the smooth and hydrated result. 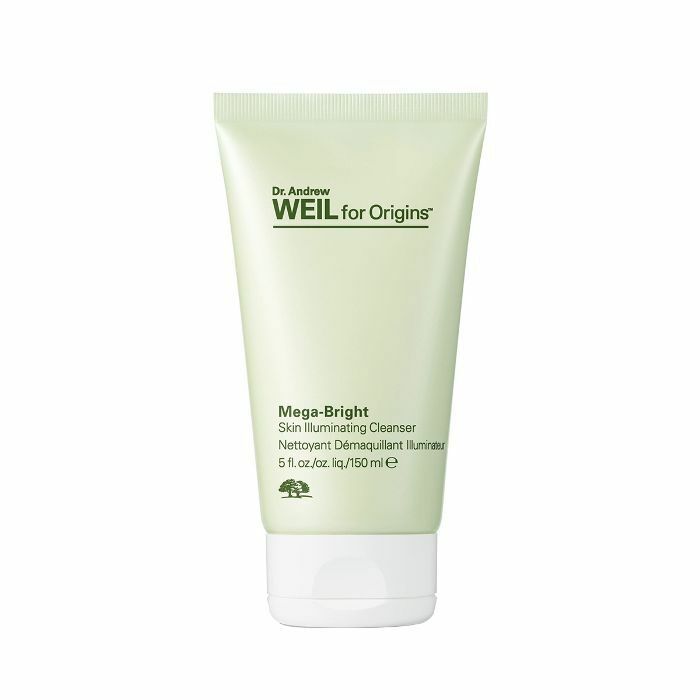 Regardless of your gripe (UV damage, acne scarring, age spots, the like), this radiance-enhancing cleanser from the Origins and Dr. Andrew Weil collaboration is game-changing. 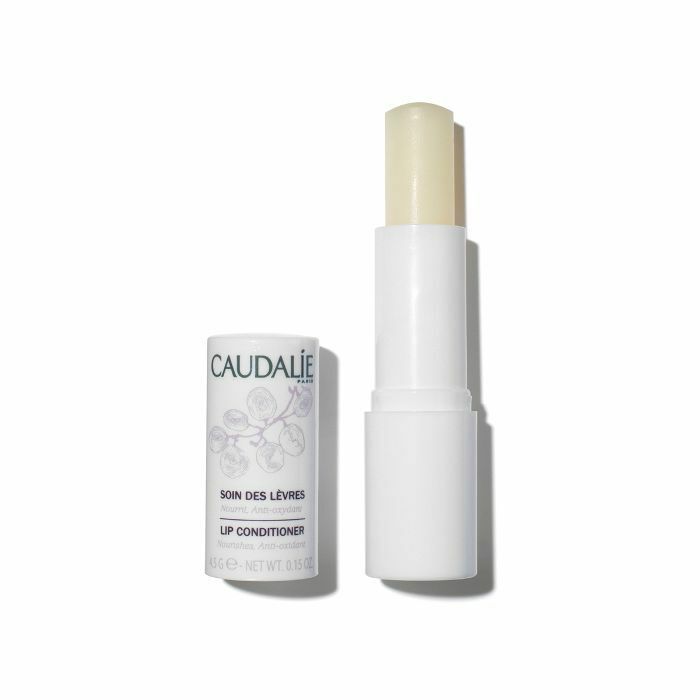 The secret: a strategic Rosa roxburghii complex, which addresses various issues of discoloration while keeping the complexion calm, cool, collected, clear, and glowing. Christophe Robin is no stranger to cult-favorite hair products, which continually garner lots of praise and attention. That being said, this purifying hair lotion isn't one you typically hear about. Which is honestly pretty confusing when you think about how many times it's added to Sephora customers' shopping carts. 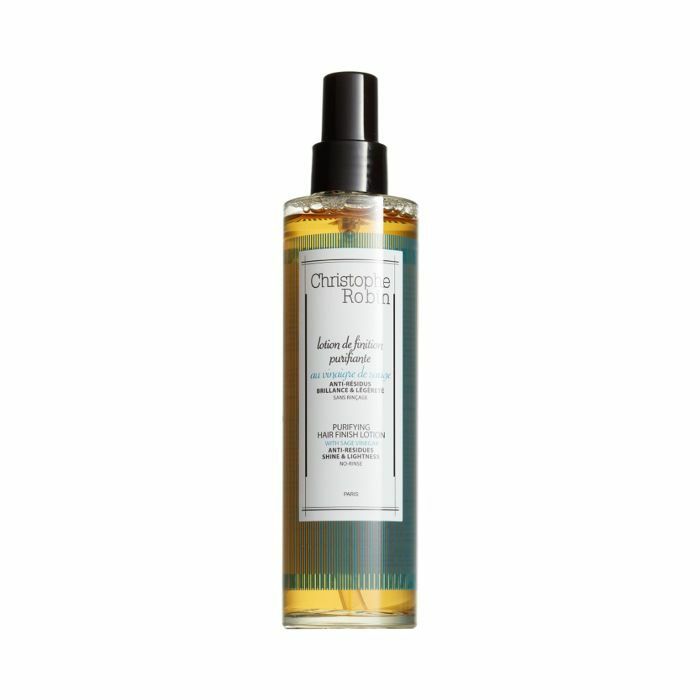 With sage vinegar as a starring hero ingredient, this handy spray helps rid strands of residue (think leftover minerals from hard water, oil, and dandruff) while lightly scenting the hair, detangling knots, soothing the scalp, and protecting precious color. Aka it does everything and your hair arsenal needs it. 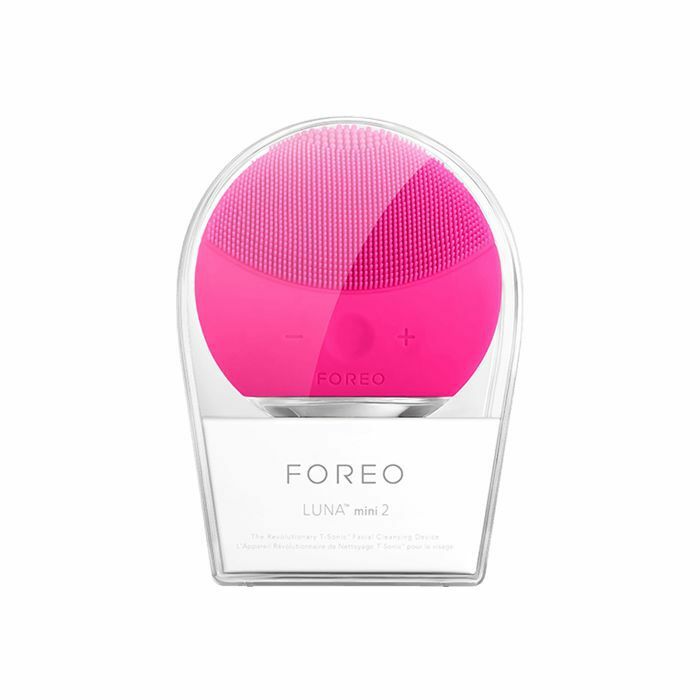 Sure, other skin-cleansing devices might be more well-known, but that doesn't take away from the fact that Foreo's Luna Mini 2 is a current best seller at Sephora and just might be the future of cleansing devices. Waterproof and safe for all skin types, it boasts 8000 T-Sonic pulsations per minute, which cleanse and purify the skin with a nonabrasive silicone brush. Plus, it also happens to be impossibly cute and travel-friendly. Facial scrubs have kind of fallen out of favor within the beauty industry, as they've been blamed for their overly harsh formulas—eek! 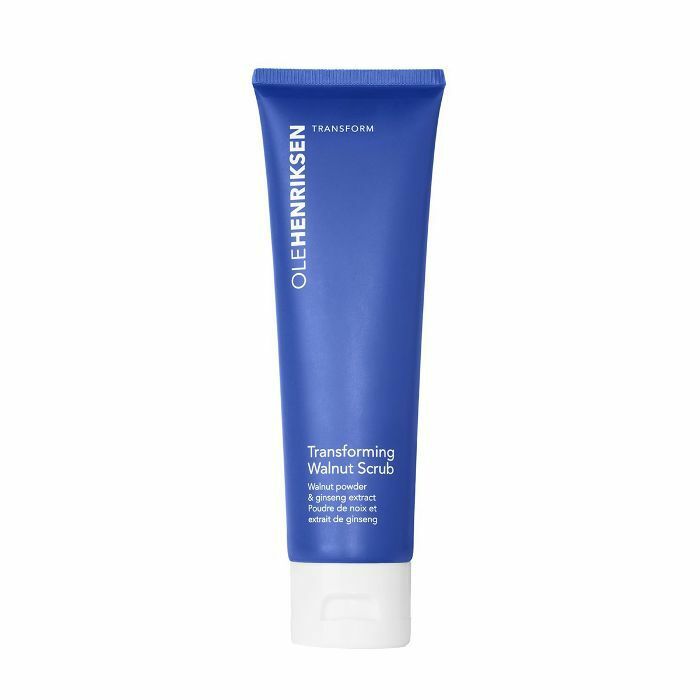 However, this walnut powder–enriched alternative from Ole Henriksen is the exception and is always one of the best-selling skincare products at Sephora. The unique two-in-one formula lightly foams, so it's less irritating to the skin, cleansing and purifying the pores as you work it into your complexion. Plus, soothing agents like ginseng and chamomile keep even more sensitive skin types happy. Even though other brand favorites like the Chocolate Soleil Matte Bronzer ($30) and Born This Way Foundation ($39) have established themselves as true cult favorites, this coconut water– and probiotic-infused spray is still under-discussed despite the fact that it's a consistent best seller. We love its multitasking knack for refreshing our complexion with a boost of hydration or priming and/or setting our makeup. If you consider yourself a self-tan aficionado and haven't yet heard of or tried offerings from Tan-Luxe, you are seriously missing out. 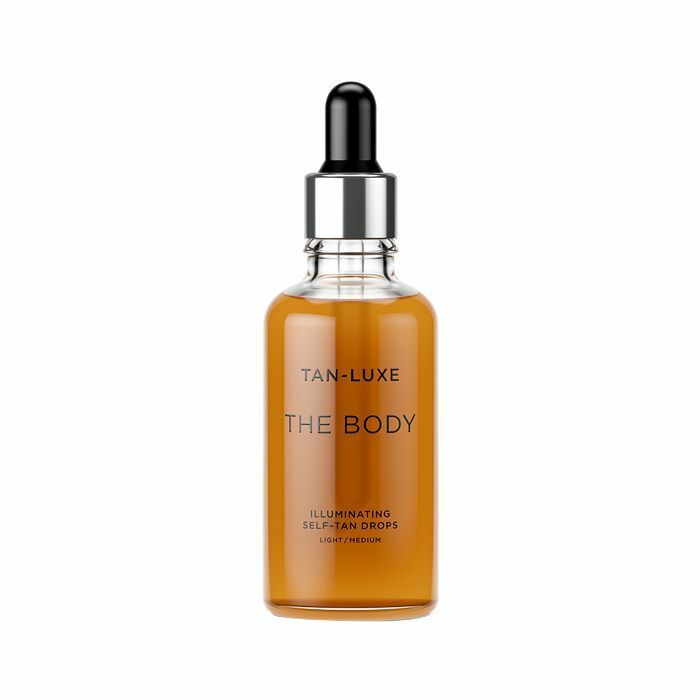 And while each and every one of their products in impressive and industry-changing in its own right, these illuminating body oil drops are the lesser-known tanning formula flying off Sephora shelves. Addictively customizable, you simply mix however many drops you want (depending on how deep you want your tan to be) with your go-to body moisturizer and massage into the skin. 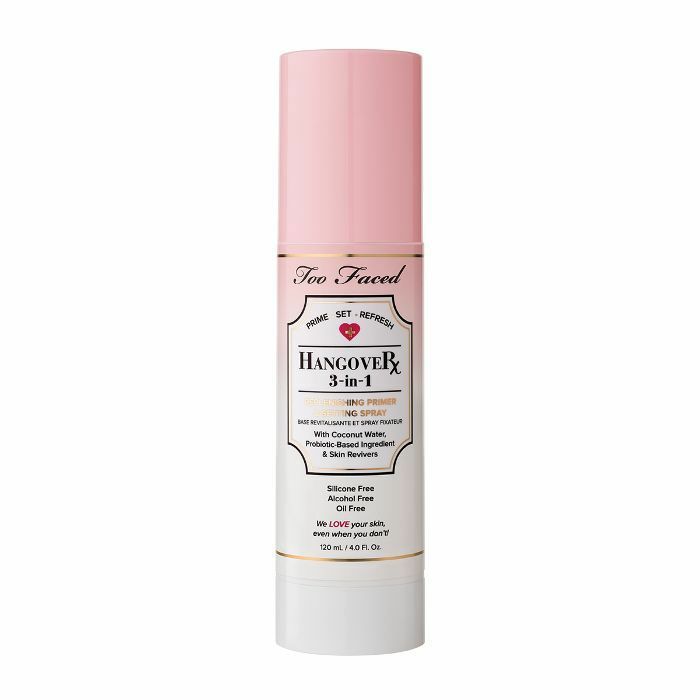 Plus, the concentrated drops feature naturally derived raspberry seed oil, vitamin E, aloe vera, and Cellutone Complex, which firms the skin and reduces the appearance of cellulite. I am consistently underwhelmed by fragrances. In fact, it seems like the more beloved a cult fragrance is, the more I turn my nose up at it. (Quite literally.) However, when Commodity was kind enough to send a selection of its newest launches to me, I was happily taken by surprise. (Translated: I actually fell in love with all three scents, which never happens.) 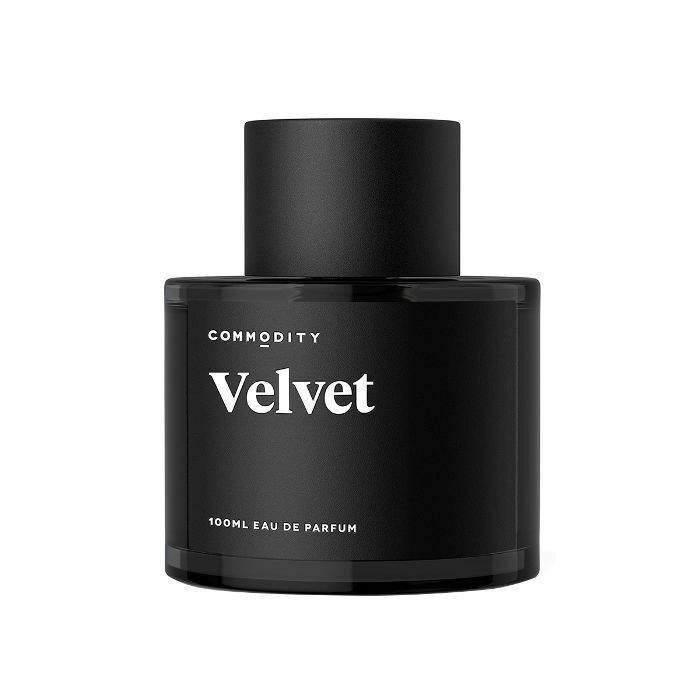 However, Velvet, which simultaneously feels sultry, mysterious, and cozy, thanks to key notes like roasted almond, rose petals, and black amber was the true bombshell of the bunch. I can't get enough, and considering that it's already become a best seller on Sephora's site, others must concur. In a world where extensions, serums, and falsies are seemingly taking over the lash world, we would like to point out that simpler products (like this O.G. 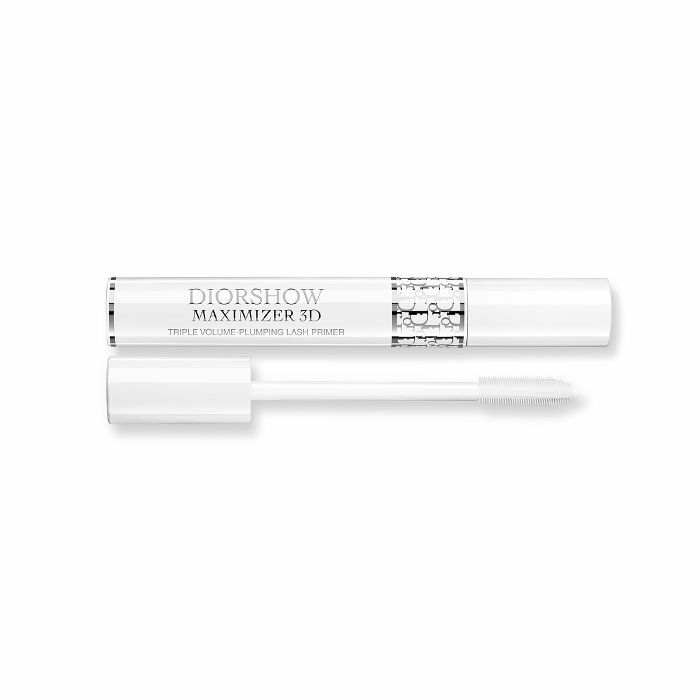 lip-plumping primer from Dior) yield similarly alluring results without the price tag or hassle. I've been using this one since high school, and I still haven't met a formula that fattens, stretches, and nourishes my lashes with comparable prowess. I use it pre–mascara application and as an overnight treatment, which has hindered my issue with fallout over time. For whatever reason, certain hair dryers seem to develop an "untouchable" reputation with an established group of elite picks boasting a protective shell hard to shatter. And while T3's iconic Featherweight iteration is definitely a member of the aforementioned club, the brand's newest launch, the Cura Luxe ($250) and the Cura ($200), are just as good—and probably better—but still playing D.H. (To which we say, no more!) 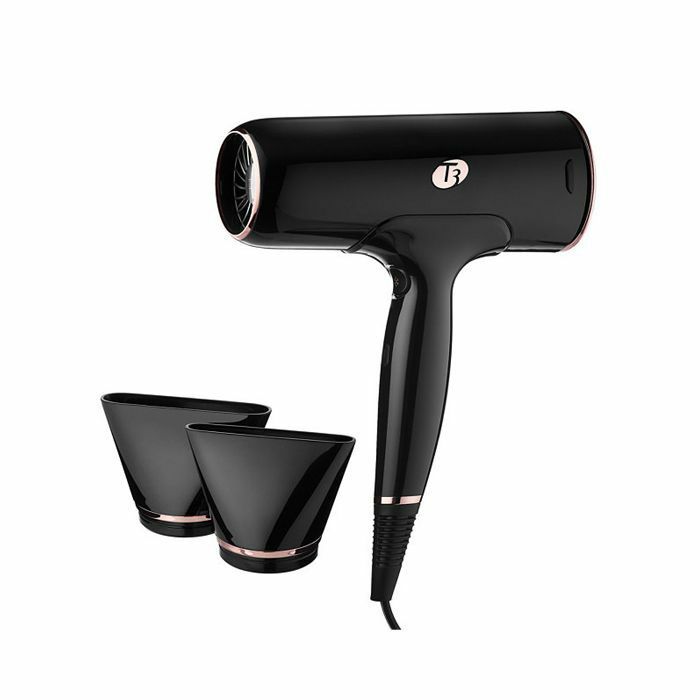 Not only does this high-tech hair dryer turn off when you set it down mid blowout (game-changing, people), but it also boasts two heat settings to complement the five speed settings, a volume booster switch, a lock-in cooling button, and the brand's trademark featherlight weight. We understand any beauty product entitled "Unicorn Essence" might garner some trepidation. Especially when festival season is right around the corner and the industry cheese factor inexplicably surges. 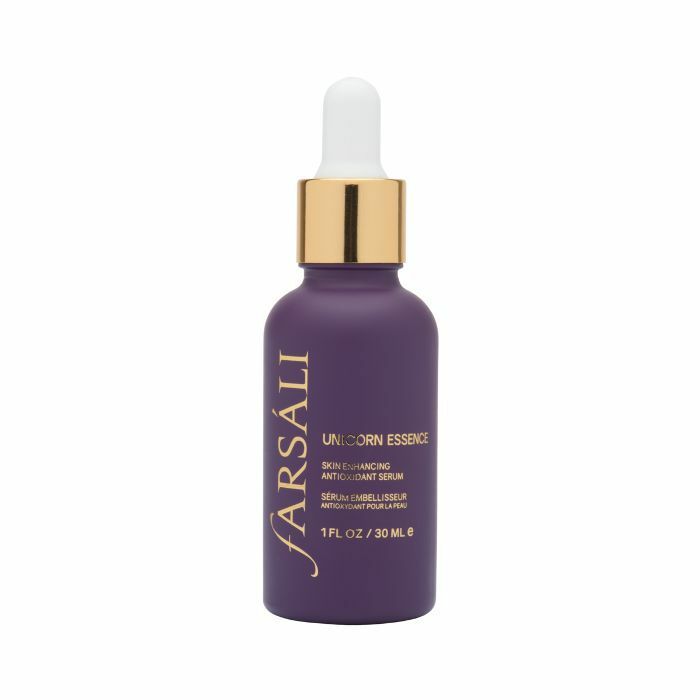 However, considering its borderline mythical ingredient makeup (think skin-glowing superfruit extracts from açaí berry, goji berry, elderberry, and blueberry—hello, antioxidants), skin is instantly hit with a radiance-boosting punch of vitamin C for maximum hydration and a glisten that feels unicorn-esque in inspiration. In the spirit of little-known beauty products, read about some seriously amazing Greek drugstore finds.